The Shoshone River, Cody, is one of the best whitewater locations in Wyoming is an excellent location for rafting with streams, rivers and waterways making varied, exciting rapids. 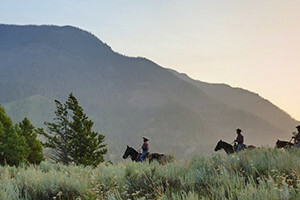 Raft Shoshone Canyon, view wild mustangs, explore an old ghost town, or view wildlife in Yellowstone on one of the incredible tours offered by this local adventure company! Cody has some of the best whitewater in the whole of Wyoming and is an ideal place to try some whitewater rafting. Local companies provide reasonably priced trips and fully trained guides to ensure safety. Raft down one of Cody's many scenic rivers and enjoy rapids and whitewater. 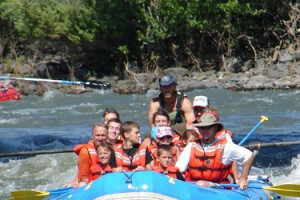 Cody is a fabulous whitewater rafting location with some of the best whitewater in the whole of Wyoming. The scenic vistas of the Red Rock Canyon and the Lower Canyon are beautiful spots and have some excellent rapids for a range of abilities. The North Platte River is particularly renowned for quality rafting. The narrow Northgate Canyon's steep gradient provides exciting rapids. Trips run through the canyon from the Routt Access near Walden to Bennett Park in the Medicine Bow National Forest and is a particularly great choice. Cody has a number of outfitters catered to water sports/trips offering everything from half day to multi-day excursions. Most provide Type V lifejackets, rain slickers and transportation to and from the river. Wetsuits and booties are available for rental. Guides with Cody watersports companies are required to be CPR/First Aid trained, highly experienced and lots of fun. 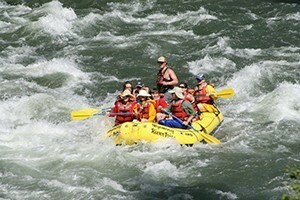 Rafting can be a potentially dangerous pursuit so guides will be fully trained for all eventualities. Every passenger is required to wear a US Coast Guard-approved life jacket. Guides and trip organisers ensure every passenger’s safety and keep the rafts fully maintained so all you have to worry about is having fun. 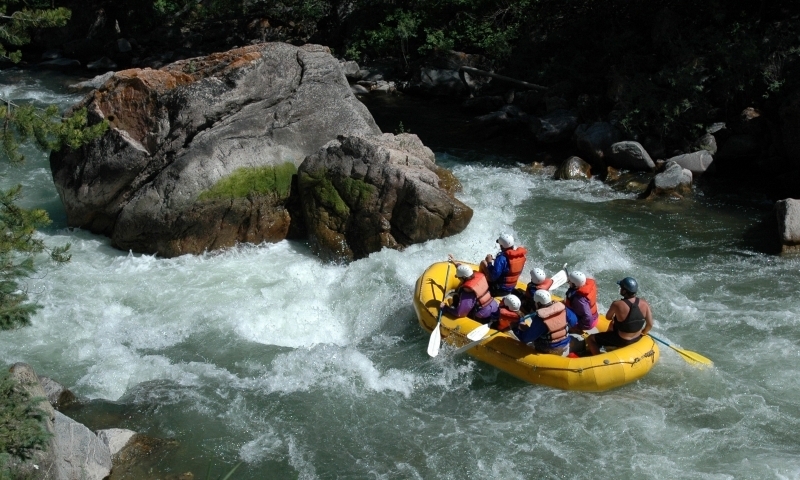 The Organization on Rivers offers information on conservation, rivers, and river rafting.